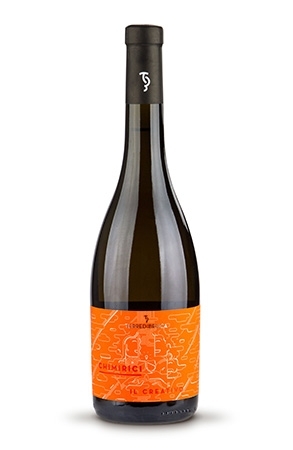 Clever blending of fragrant organic Moscato and Zibbibo to give a dry, floral white. Clever blending of two floral, fragrant grape varieties in Moscato and Zibbibo (indigenous to Sicily and better known as Yellow Muscat). Fruity and floral notes with an intense and intriguing flavour, leaving us wanting to go back for more ‘just to make sure’. Equally at home with Asian or Oriental cuisine, this is a lovely wine to have with olives or other antipasti prior to the main meal.